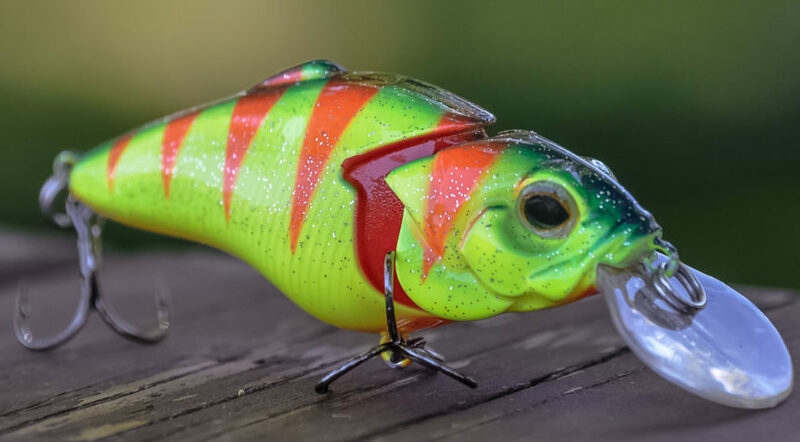 Crankbait fishing is the technique of choice for bass anglers who need to cover water quickly and explore various depths. Time of year is a key in determining which style of crankbait to select. Although crankbaits will catch some bass year-round, the prime times to throw these diving plugs are spring, summer and fall. Let’s take a look at when and how to use the three basic types of crankbaits. Late fall and early spring when bass roam the shallows are ideal times to throw a square bill crankbait. The short bill crankbait can be slowly cranked through shallow brush when the water is still cold in the early spring. It can also be retrieved at high speeds to tick the tops of submerged weed beds or deflect off of stumps and logs in warm water. The deflecting lure imitates the same flash produced by a baitfish when it bumps into a log and rolls on its side. Square bills are a great change-up lure for a spinnerbait when weather conditions change. 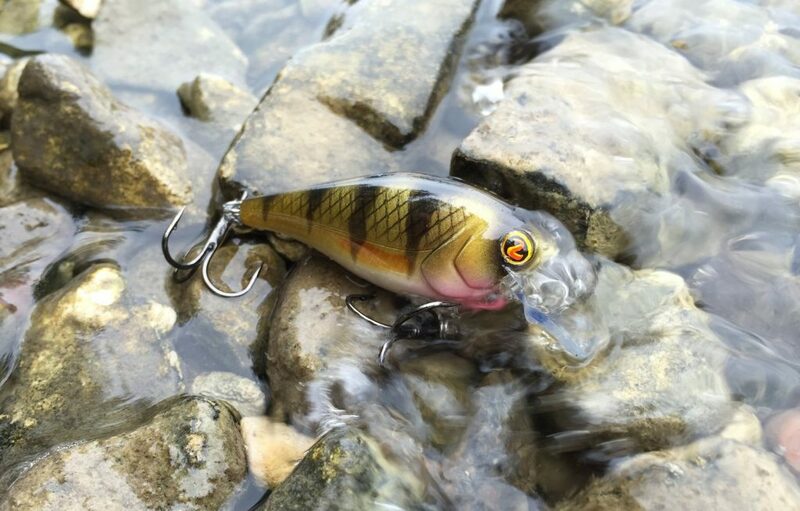 Blade baits are great for throwing in the shallows on cloudy, windy days, but the square bill becomes the better choice on sunny days, especially when fishing shallow murky water. Cranking square bills on 20- to 25-pound line is a necessity since you will be constantly banging the lure into cover which could nick the line and create a weak spot. The heavy line also prevents the crankbait from diving too deep and bogging down in the weeds when fishing over the top of submerged vegetation. When the water temperature reaches the upper 40- to low 50-degree range in the spring, medium-diving crankbaits start to shine in my part of the country. 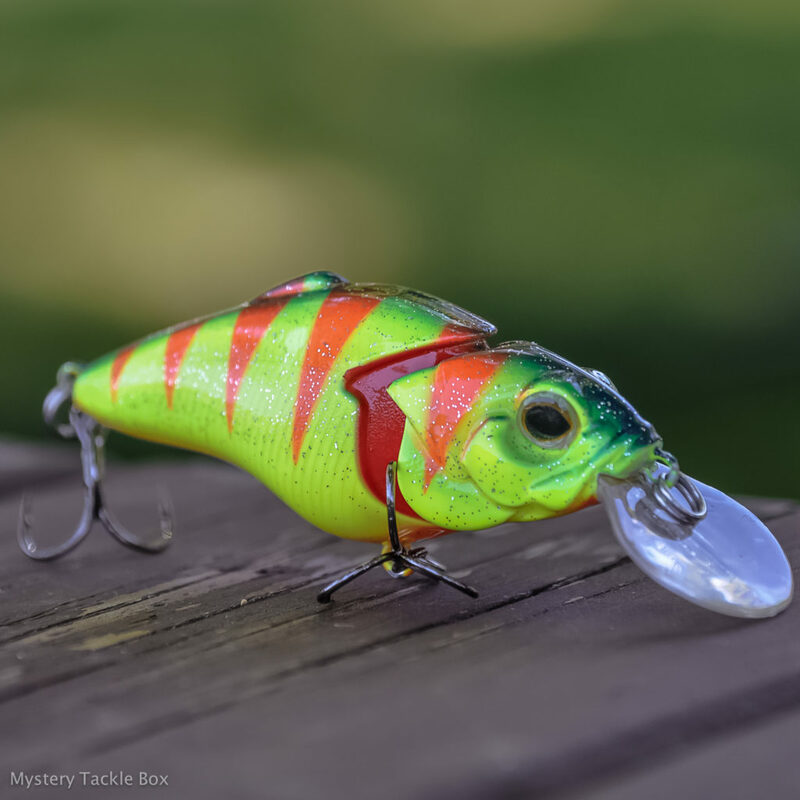 Early prespawn bass can be taken on these crankbaits along the deepest part of a bluff and as the water continues to warm the other end of the bluff connecting to a flat becomes the best spot to crank. Medium divers hit their prime when prespawn bass move to chunk rock shorelines or transition areas where the banks change from big rocks to pea gravel. The fish tend to be on the last one or two deeper banks in the major creeks. Water clarity determines which crankbait shape to throw for bass in the 7- to 10-foot range. In murky water, wide wobbling crankbaits that can be retrieved at slow to medium speeds produce best. A flat- or thin-sided crankbait that generates a tight wiggle tricks more bass in clear-water conditions. 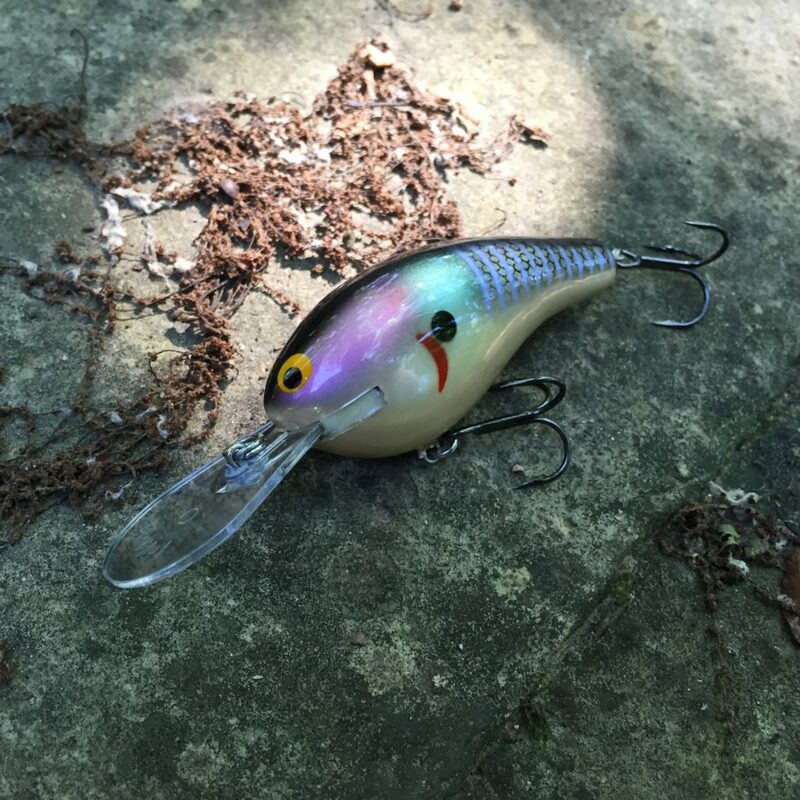 The crankbait’s shape dictates how you should present the lure to prespawn bass. Since wide wobbling crankbaits best imitate crawfish, you should crank your plug down to the bottom to deflect it off the rocks. Retrieving a thin-sided crankbait at high speeds triggers strikes from prespawn bass on clear-water lakes when the water temperature rises into the low 50s. Work the shad-imitating crankbait over the tops and around the edges of standing timber and along windy banks where baitfish are present. Using 12- to 15-pound line works well for most prespawn cranking situations for bass in the mid-depth zone. However you might have to scale down to 8- or 10-pound test when fishing in clear water where prespawn bass stage a little deeper. Key targets for deep cranking include ledges, humps, bluff-ends and channel-swing points. As the water warms, bass will move closer to the bottom. Check your electronics to find any sweet spot (logs, brush piles, shell beds, big boulders, etc.) on the structure and try to run your crankbait into it. Deflecting your crankbait off the sweet spot will trigger more strikes. Making a long cast past your target will enable the crankbait to dive deep enough to hit the sweet spot in the middle of your retrieve. Since line diameter affects a crankbait’s diving capability, use thinner line such as 10- to 12-pound test to enable your plugs to reach depths of 20 to 25 feet.